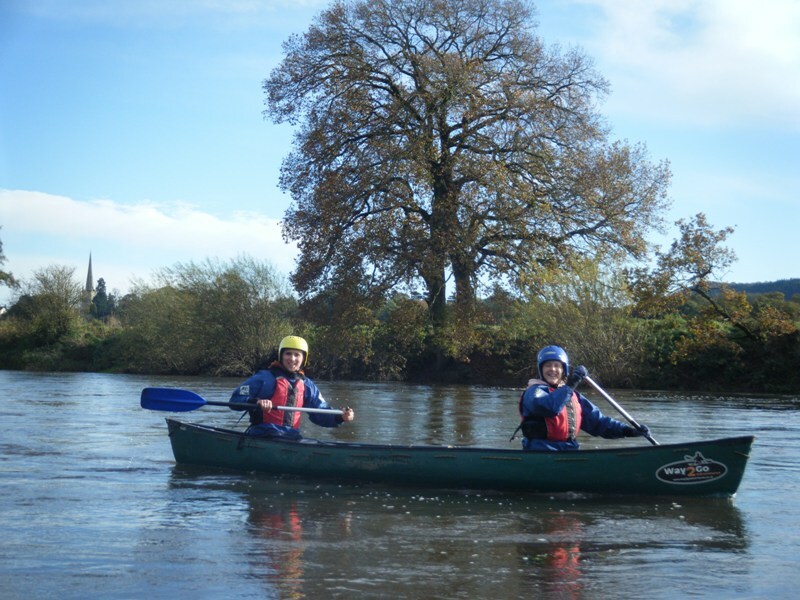 Canoeing down the River Wye is a brilliant way to see the Wye Valley and the Forest of Dean’s stunning scenery and its wildlife. 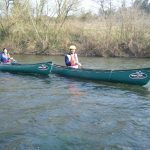 Way2Go Adventures offers a range of guided canoe trips on the Wye that are suitable for everyone, no matter what age or ability, and if you have never paddled before this is the perfect way to explore the area. 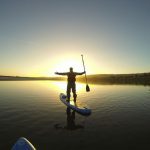 We can offer half day trips so have a look at the list and choose which trip would suit you. 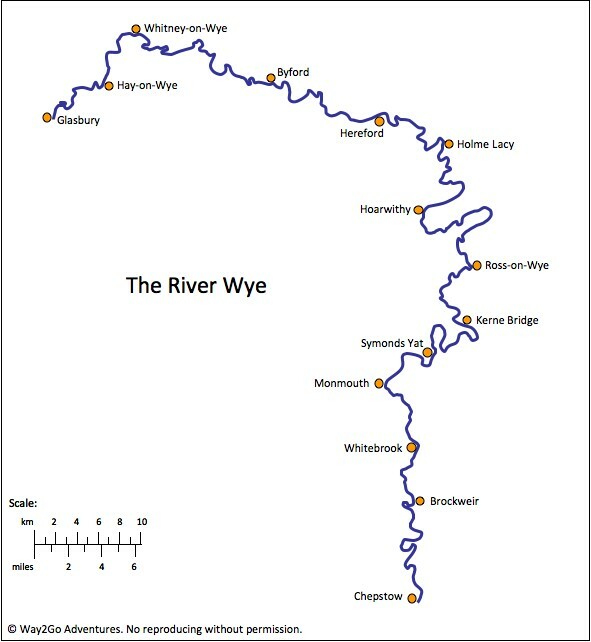 We also have a map of the River Wye to help you plan and see where the places are. 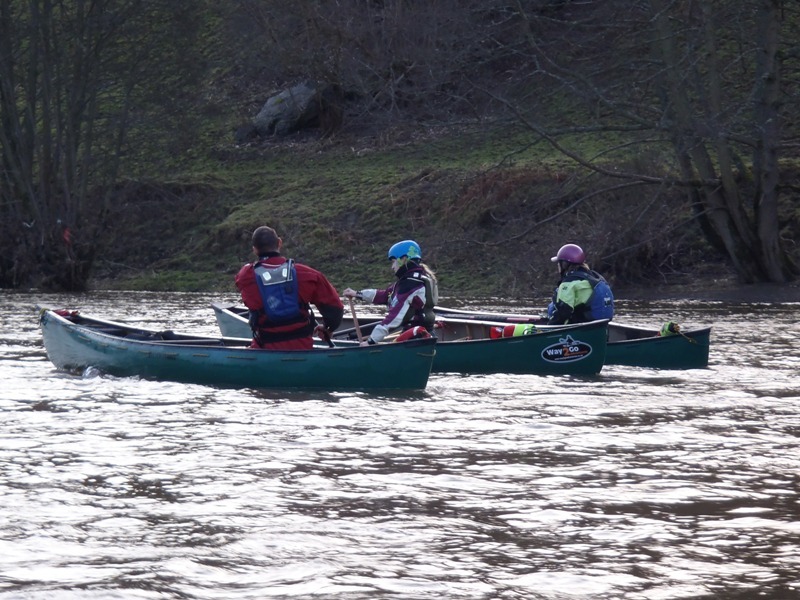 All our canoe trips include a safety brief and how to control the boats. 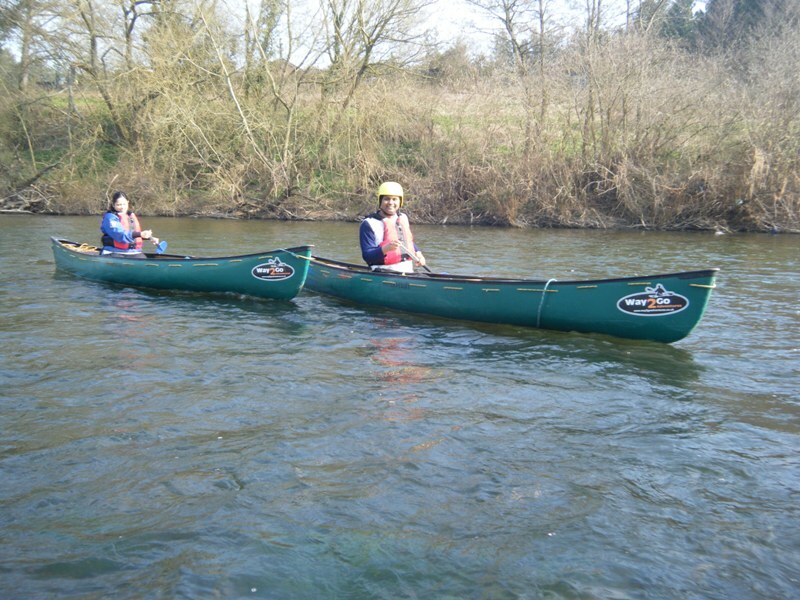 We also provide all the boats, paddles and safety equipment for our canoe trips. We reserve the right to offer an alternative date if there is insufficient numbers for the trip to go ahead.